CLOSEOUTS. 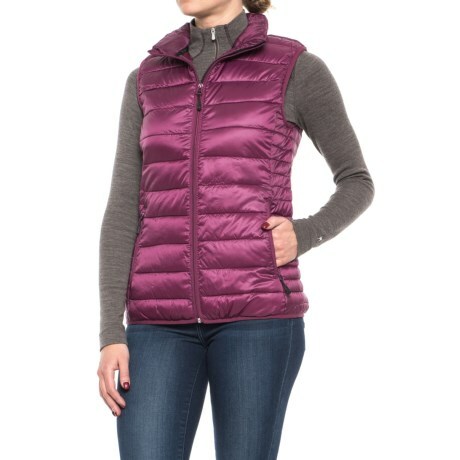 Boulder Gearand#39;s D-Lite puffer vest adds high-output warmth and makes a stylish, insulated, quilt-stitched top layer. Available Colors: MAROON, BLACK, TITANIUM, MIDNIGHT BLUE. Sizes: XS, S, M, L, XL, 2XL, 3XL.